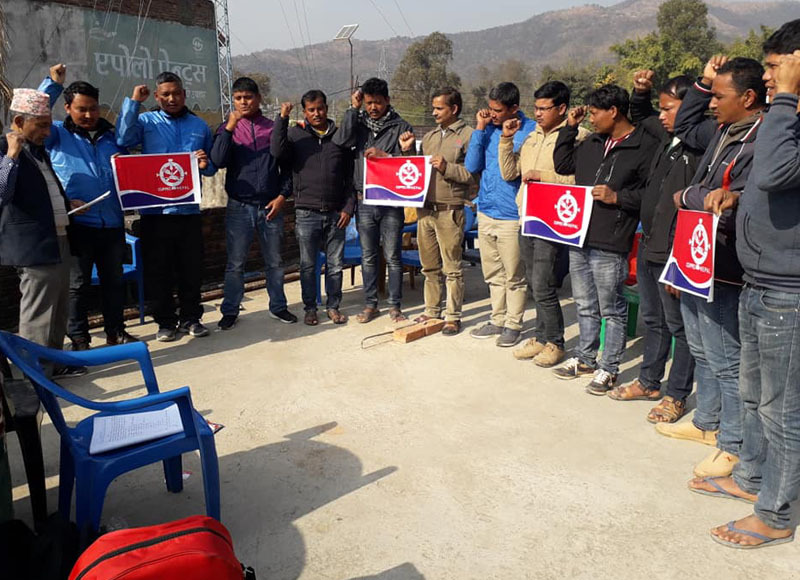 Likewise,the Gathering held in Rupandehi has formed CUPPEC sainamaina committee under the Presidency of Nanda Ram Chaudhary . On the occasion, CUPPEC president Cde. Naranath Luintel highlighted the past and present situation of CUPPEC Nepal and the role of CUPPEC for the implementation contributory social security.